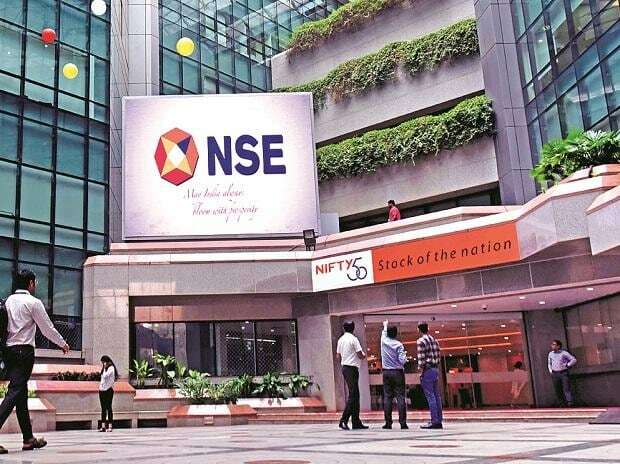 The decline in crude oil and metal prices is expected to result in a fall in net profit of companies in the Nifty50 index of the National Stock Exchange for the October-December 2018 period, after five quarters of growth. A day ahead of a meeting of the Goods and Services Tax Council, Prime Minister Narendra Modi on Wednesday revealed that he had urged the Council to raise the threshold for exemption from the levy's registration, to Rs 75 lakh annual turnover from the current Rs 20 lakh. A financial creditor can seek to first initiate insolvency proceedings against a corporate guarantor of a company, instead of the company itself, in case the guarantee fails, the National Company Law Appellate Tribunal (NCLAT) has held. What do e-commerce company Club Factory, telecom gear manufacturer Huawei, and popular application UC Browser have in common? Nothing, except they are all Chinese companies coming under increasing scrutiny from government departments as well as their domestic rivals in India. According to a report in Livemint, Bandhan Bank’s merger with Gruh Finance appears to be a deal that was born out of compulsion and is anything but sweet for minority shareholders of the bank and the mortgage lender. Analysts told the daily that the deal favours HDFC more than the shareholders of Bandhan Bank and Gruh Finance. Cotton ginners across the country are facing poor viability following reduced demand for yarn, and price disparity. According to a Hindu BusinessLine report, which has the largest number of ginning units in the country, with 1,300 of 4,300 mills, ginners are among the few MSMEs with a high incidence of non-performing assets (NPAs), bankers said. Industry experts say the problem lies in the market dynamics and misplaced policy priorities.